The management of the company is done by two local Nepali people. First, Manoj, cofounder of the company, experienced guide and manager who has been working in different trekking companies in Nepal for many years. Second, Rajan, Manoj's cousin, who started his career as a porter in 2005 and joined the TT4FT company in 2014. Dominique, also one of the three cofounder of the company, only provide support now. 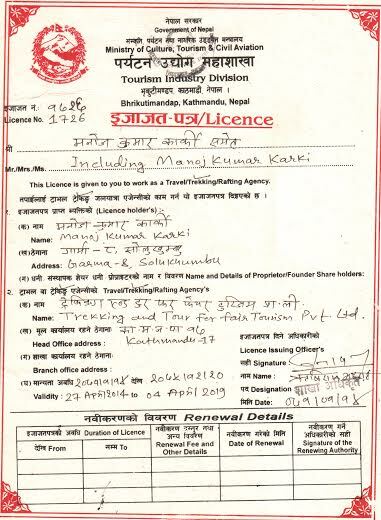 Born in 1980 in lower Khumbu, Manoj has achieved his Guide license from Nepal Academy of Tourism and Hotel Management after his secondary level qualification. 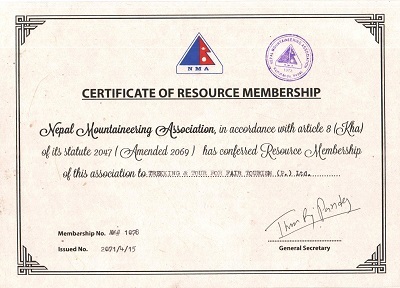 Since 1999 Manoj has successfully supported many groups for trekking in upper and lower dolpo, Everest Khumbu, Annapurna tour and base camp, Kanchenjunga and many other major trekking routes of Nepal and Tibet. From 2010 Manoj to 2013 Manoj was Assistant Manager in another trekking company. Manoj and Dominique met the first time in 2006 then they decided to create the TTFT company in December 2013 with Bharat Jirel, Manoj's best friend. Rajan was born in 1988 in the Everest region at an altitude of 2500m. 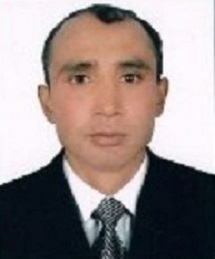 He completed university studies in Tourism in 2012 in Kathmandu. He started his career in trekking in 2005 as a porter with another agency while studying in school. After one year he became an assistant trekking guide and then a full guide and trek leader. 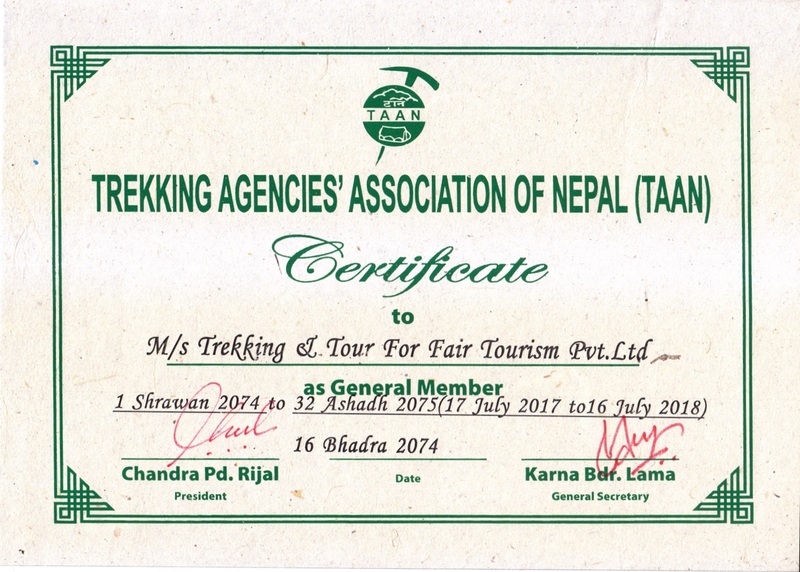 During that time, he completed the Trekking and Tour Guide 8 weeks training and obtained his guide license from the Ministry of Tourism and Civil Aviation of Nepal. In 2014, Rajan joined the company established by his cousin, Manoj Karki, to expand TT4FT. 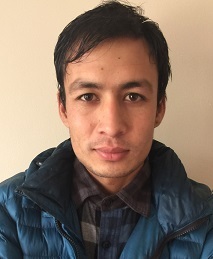 During his career as a guide, Rajan has successfully supported and led many groups on various trekking routes such as Upper and Lower Dolpo, Everest Base Camp and surrounding regions, Annapurna Base Camp, Langtang, Upper Mustang, Manaslu round and Tsum Valley, Kanchenjunga and many other major trekking routes of Nepal. Rajan has handled many groups from different countries such as Australia, France, Germany, USA and Singapore. The group size ranges from 1 to 15 people. The age range of the groups were from 11 to 75 years old. Dominique is a French Engineer in computer science. 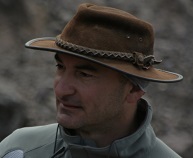 Born in 1963, Dominique is an experienced trekker and has done a lot of famous treks everywhere in the world. More information can be found on his Web site. 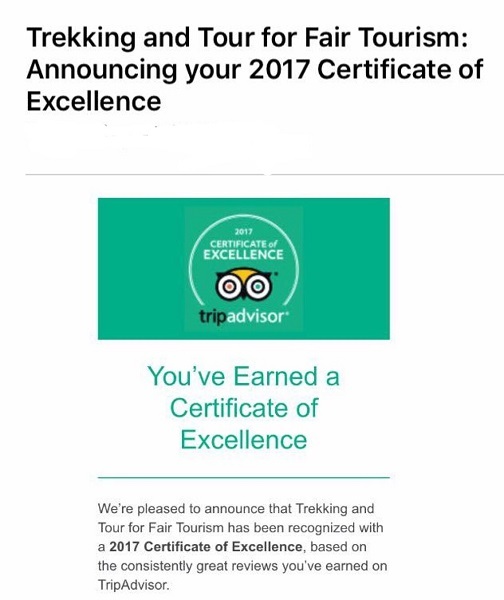 Thanks to the long experience of our Managers, Manoj and Rajan, who knows many people in Nepal, we can rely on experienced Guides and Porters as well as young people that we train to improve their knowledge.